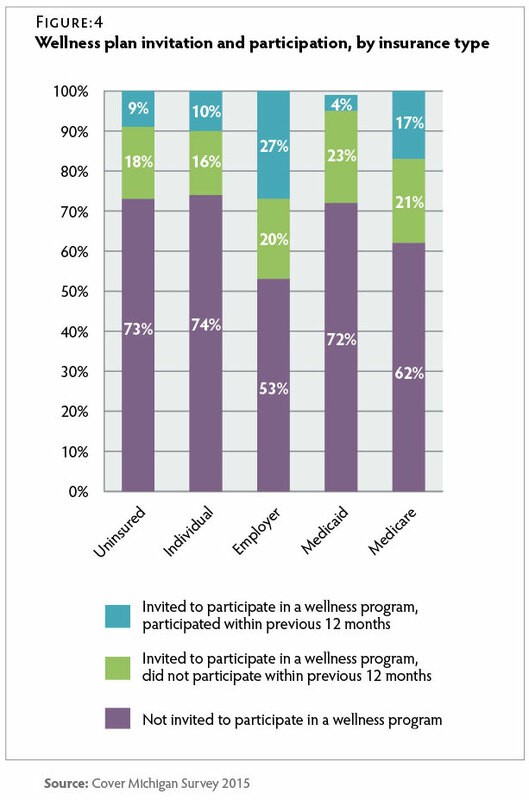 B. Hemmings. 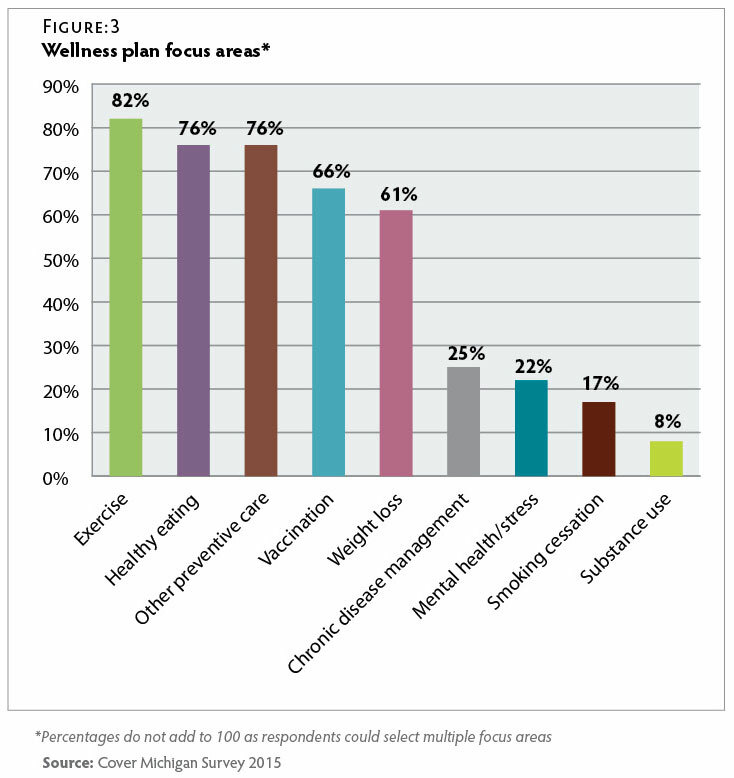 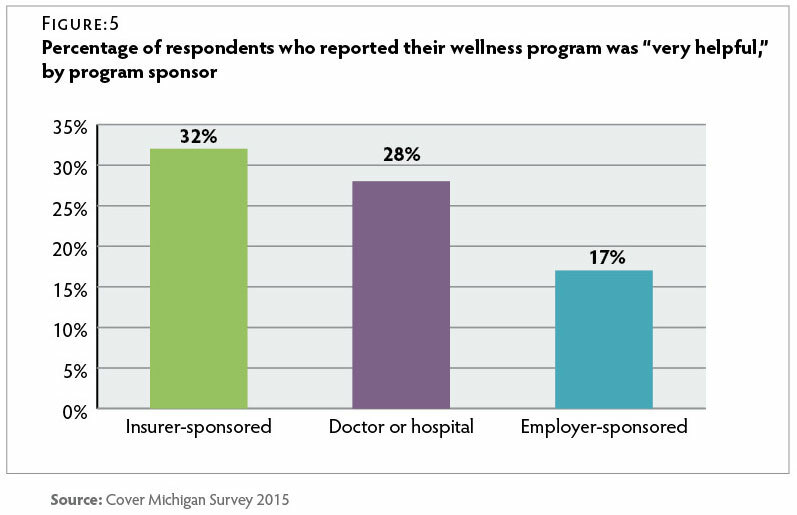 Wellness Programs: Do They Work? 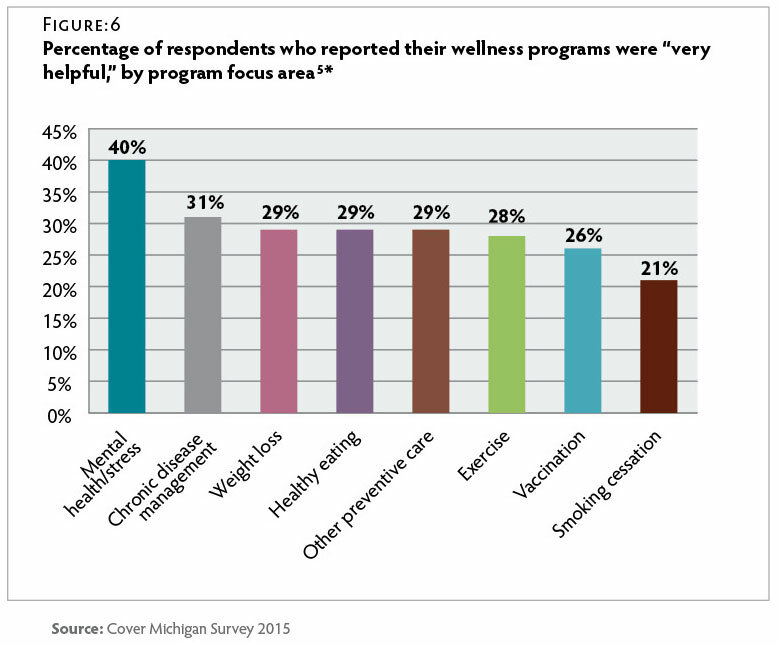 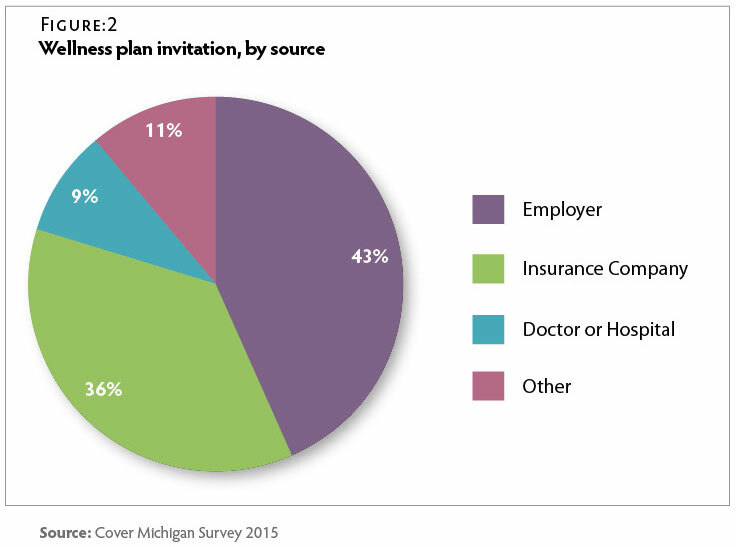 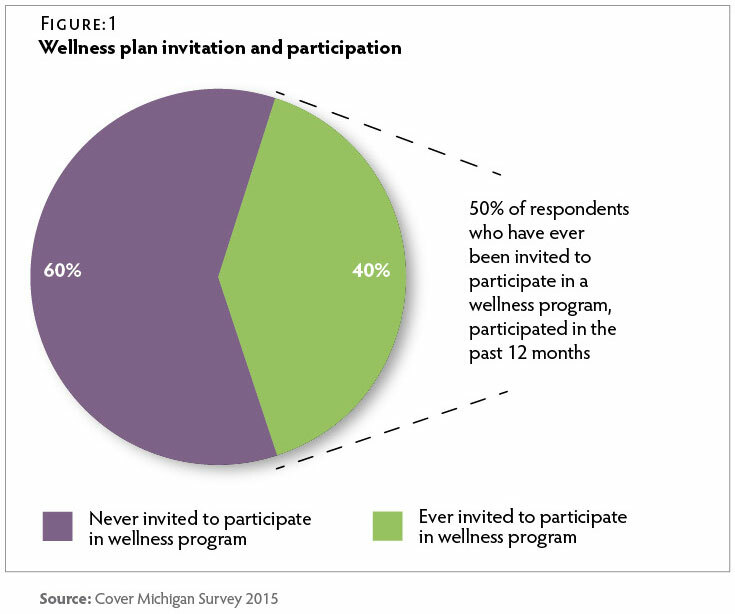 (Ann Arbor, MI: Center for Healthcare Research & Transformation, Nov. 2013) http://www.chrt.org/publication/wellness-programs-work/ (accessed 5/4/16).